If you do not see the funeral home you are looking for, please give us a call at (501) 372-2203, we may be able to accommodate special requests. If you do not see the hospital you are looking for, please give us a call at (501) 372-2203, we may be able to accommodate special requests. 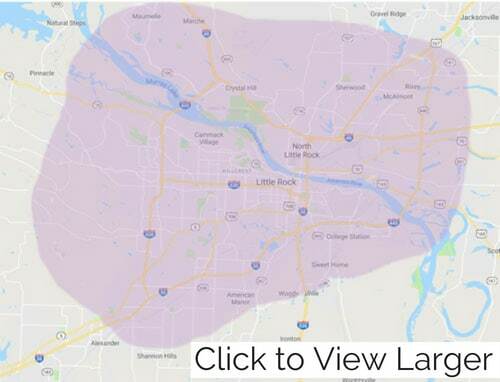 If you do not see the nursing home you are looking for, please give us a call at (501) 372-2203, we may be able to accommodate special requests. 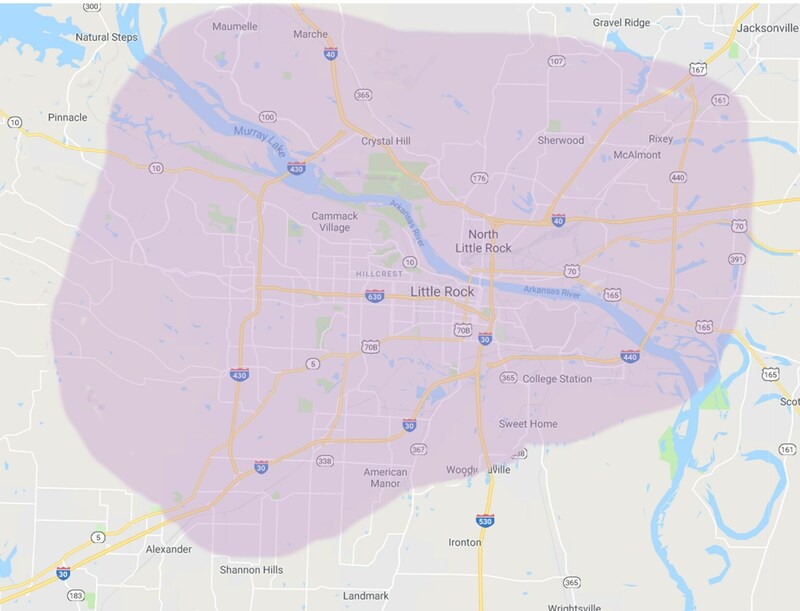 If you do not see the retirement community you are looking for, please give us a call at (501) 372-2203, we may be able to accommodate special requests. Oh no! We apologize for the inconvenience. Please make sure you’re using the most recent version of your browser program. If not, you may need to download an update from the software maker’s website. If the problem persists, please call us at (501) 372-2203 and we are more than happy to help you over the phone.